For over 60 years our family-owned dealership has been committed to providing the best service and sales experience in Chicagoland. 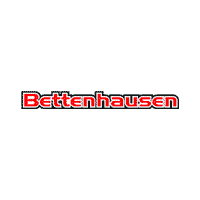 At Bettenhausen Automotive, we believe in making you feel at home in our welcoming and hassle-free environment. 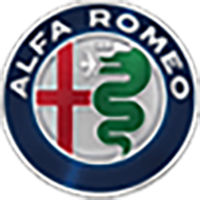 The minute you walk through the doors and speak with our friendly none commissioned sales and service staff, you will come to realize how we became Chicagoland’s “One Price” Chrysler Jeep Dodge Ram FIAT dealership since 1992. This has fueled our decision to continue to grow and maintain a level of service that most people have never experienced. In the spring of 2017, we finished our largest renovation to date, with our new state of the art showroom, offices, and car service center car service center, so that we may better serve our valued customers. With a more spacious showroom, five additional service bays, and more, we have the most customer-friendly dealership in the area. Check out our updated new cars deals and car service specials! 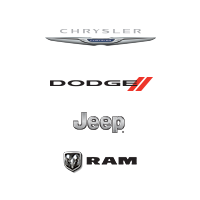 We’ll take care of your Chrysler, Jeep, Dodge, Ram repair needs and more! One thing that has not and will not be changed, however, is our commitment to complete customer satisfaction. With the dedication from our staff, we have made it our mission to provide you with a more enjoyable car buying experience with our One Bottom Line Price and No Hassle sales approach. Our family values, honesty, and fair business practices help set us apart, and will continue to do so for the Bettenhausen family for generations to come. We are continuously seeking new ways in which we may better serve our customers. We invite you to come visit us today and experience the difference for yourself. 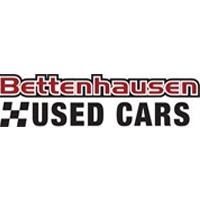 We know that you will find that Bettenhausen is the best dealership in Chicagoland! Just ask someone who knows.